It’s always nice to have a record of when important billing activities happen in our businesses. 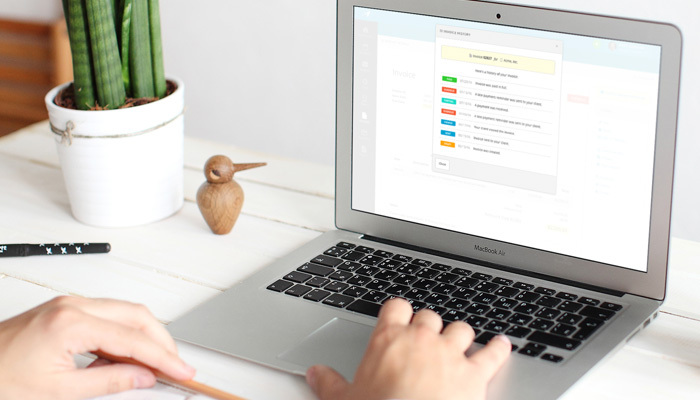 For example, Harpoon will send you an email notification when a client has viewed an invoice, or when a late payment reminder has been sent, or when an invoice payment has been received. But keeping track of emails can be messy. 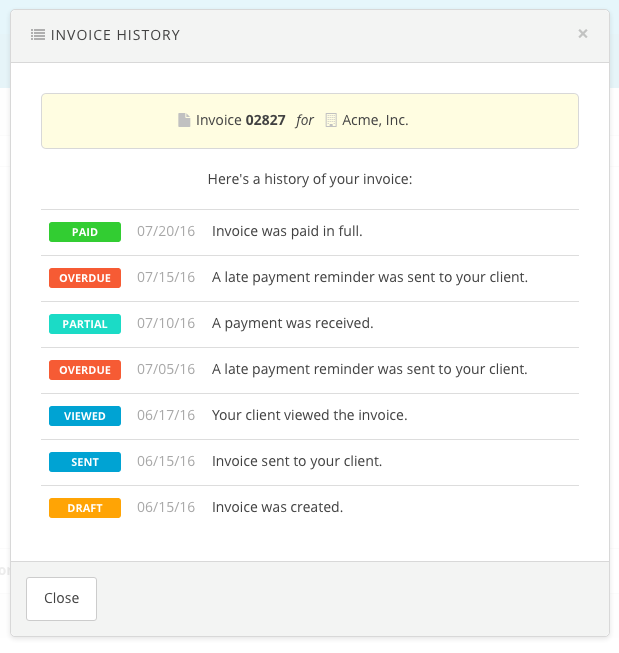 So today we’re happy to introduce our new Invoice History feature. 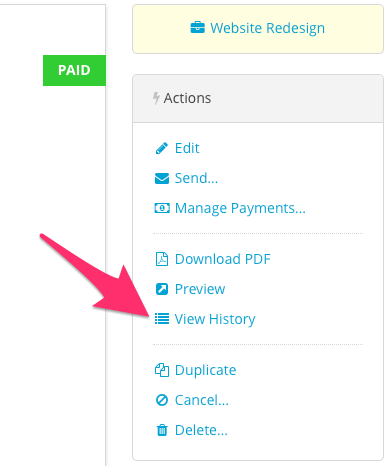 When viewing the Invoice Details screen for any invoice you’ll find a new “View History” option in your Actions panel. 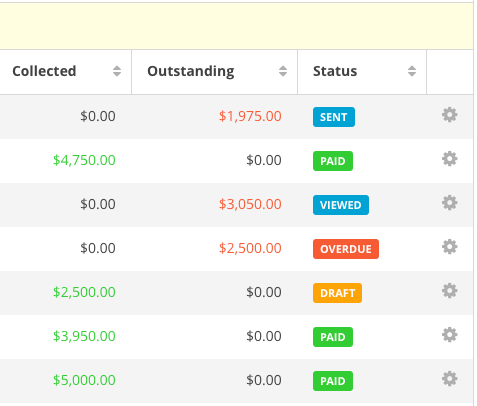 Clicking this action will trigger a new Invoice History interface. 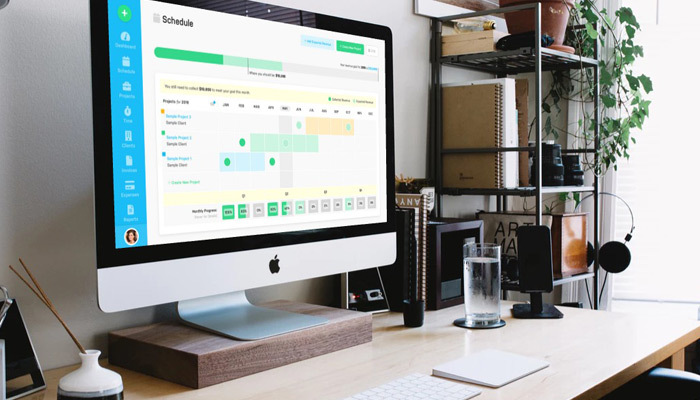 Here you’ll find a timeline of all the important activities surrounding the invoice, along with the dates those activities took place. Can’t remember exactly when you first sent the invoice to your client? Or can’t remember when they received their first late payment reminder? Those kinds of activities are now conveniently packaged in a single view for historical reference. 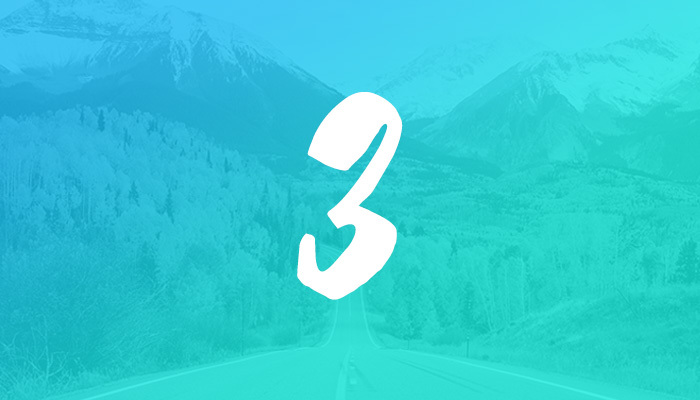 Along with Invoice History we’ve added a more obvious “Overdue” status to your invoices. When viewing a long list of invoices it’s now very easy to note the ones that are overdue. 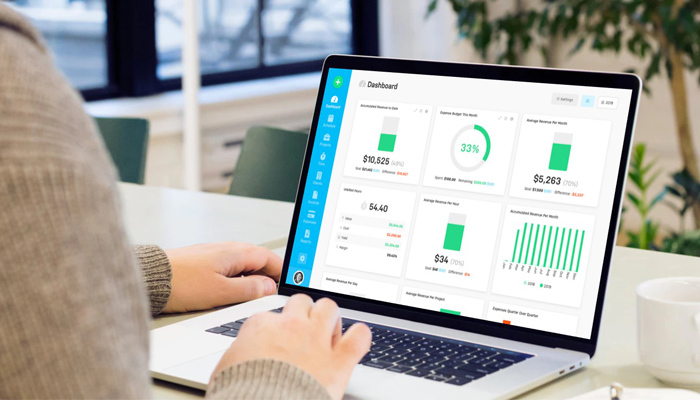 We hope you find these improvements helpful, and we'll continue to add new surprises to Harpoon’s invoicing system. Enjoy!